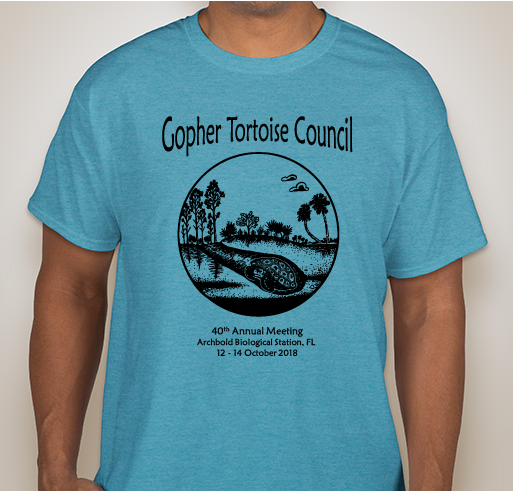 All funds raised will go directly to Gopher Tortoise Council Florida State Museum . 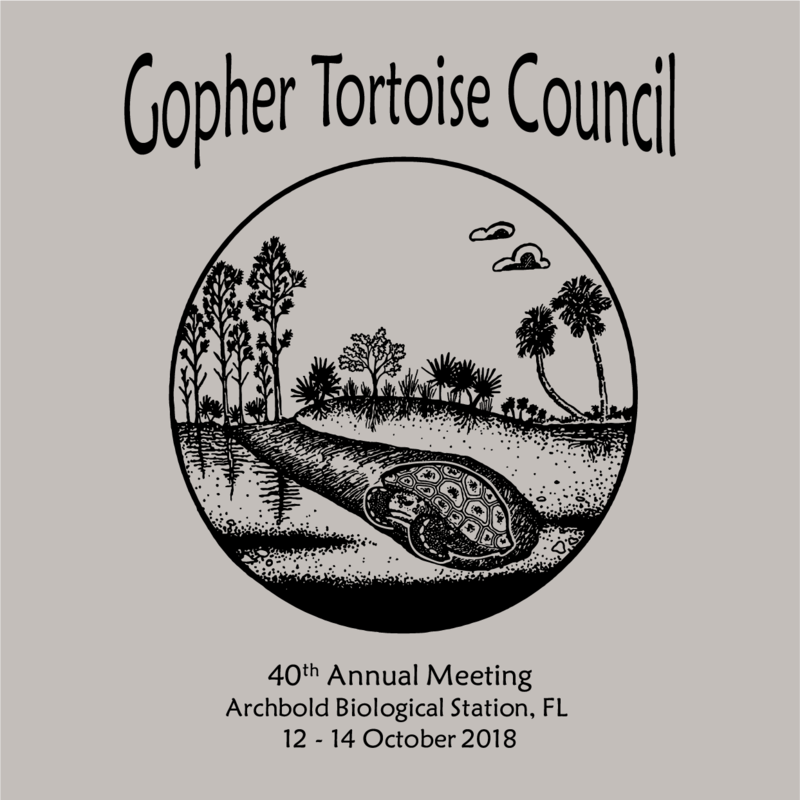 The 40th Annual Meeting of the Gopher Tortoise Council will take place at Archbold Biological Station, Florida, in October 2018. 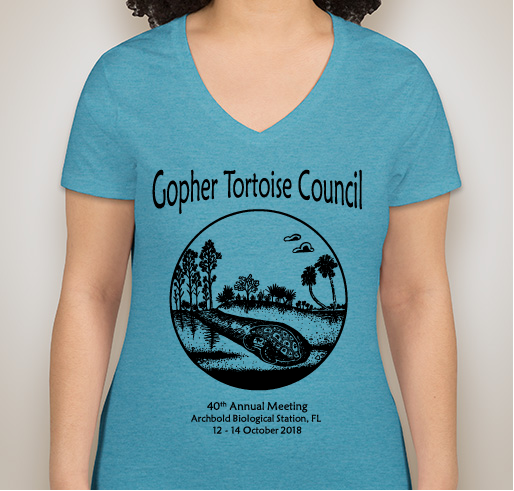 Proceeds from the sale of shirts will be used by GTC to bolster its outreach and grant programs aimed at protecting threatened Gopher Tortoises throughout the Southeast. 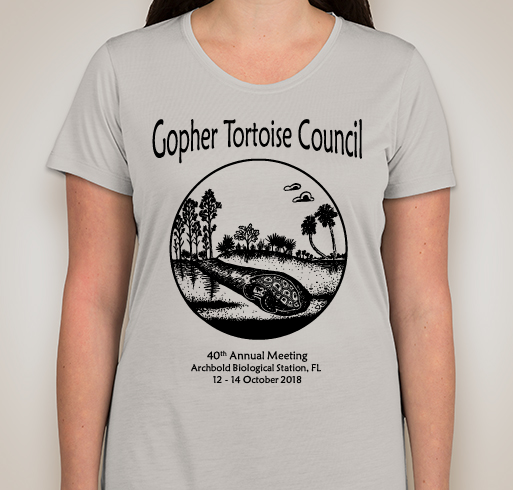 The beautiful art for this year's shirt was created by Archbold research intern, Kate Bazany, and incorporates elements of the unique habitats tortoises call home in peninsular Florida. I am 11 years old and am giving a presentation at my school, Indi-Ed, in St. Petersburg, FL about how we can be a leader to help gopher tortoises. 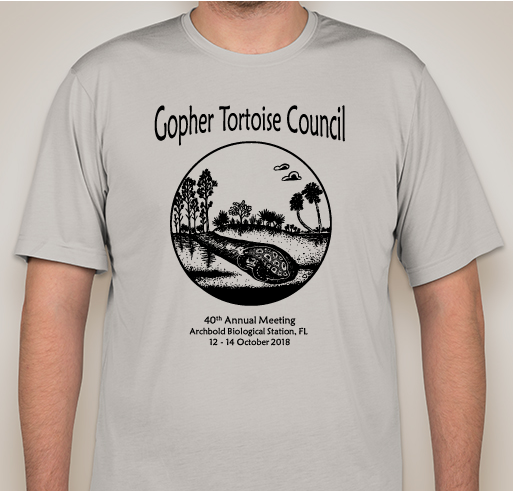 Share Why You Support "Gopher Tortoise Council 2018"